Eastern Counties’ County Championship campaign last season saw them top the Northern group of Division Two with wins over East Midlands and Northumberland, and although they lost the Plate final at Twickenham against Southern group winners Surrey, it was enough to promote them to the top tier of the competition for the first time. This season Eastern Counties are competing for the Bill Beaumont Cup against Cheshire, Yorkshire and Lancashire, finalists for the past five years. I was personally pessimistic that the team would be able to make much of an impact against these comparative giants of County rugby but I travelled to Chester RFC to lend what support I could. There, I was delighted to see a performance by a team without any National One players that had Cheshire on the back foot for the first 20 minutes and if it wasn’t for a yellow card, the final scoreline of 29-11 to the hosts could have been much closer. Speaking to some of the players afterwards the feeling was that there was little difference in terms of skill, but the pace of the game and fitness were areas where Cheshire had the edge. Click here for a match report. 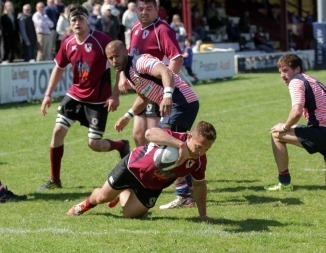 The following week there was another long journey to Fylde RFC to play Lancashire and although Eastern Counties could draw on players who were unavailable the previous week, Lancashire were always going to be very tough to beat having been County Champions three times in the past five years. Sure enough the Lancashire side, with over half the squad filled by players from National One club Fylde, dominated the first half scoring five tries to lead 31-5 at the break. But a much better second half from Eastern Counties saw each team score one try and they will take heart from that performance. 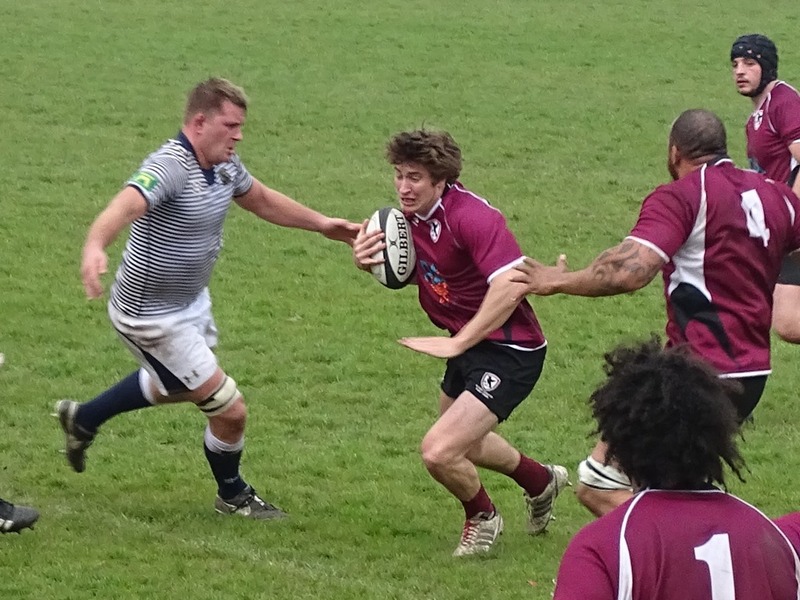 Click here for a match report. So on Saturday Eastern Counties in their 125th Anniversary year will play a home game against a Yorkshire side that has also lost to Cheshire and Lancashire by similar scores to Eastern Counties. The Yorkshire side can call upon players from National One side Hull Ionians while ECRU’s squad will be drawn mainly from Cambridge and Shelford plus one or two from Bury St Edmunds, Cambridge University and Colchester plus the giant John Wedlock from Beccles, although Joe Tarrant, formerly of St Joseph’s College and Colchester RFC has been playing for National 1 side Ampthill this season. The loser of Saturday’s game will be relegated while the winner stays up in Division One and it would be a great feat if Eastern Counties were to confound the pre-championship odds and survive to remain in the top flight. There is no doubt that the players are capable of a win on Saturday drawing on the experience of the previous two weeks, but a large crowd would give them a huge boost and act as a 16th man. I have been to games this season at Cambridge, Shelford, Bury and Colchester and the noise generated by the home crowds at each of those clubs has been tremendous. 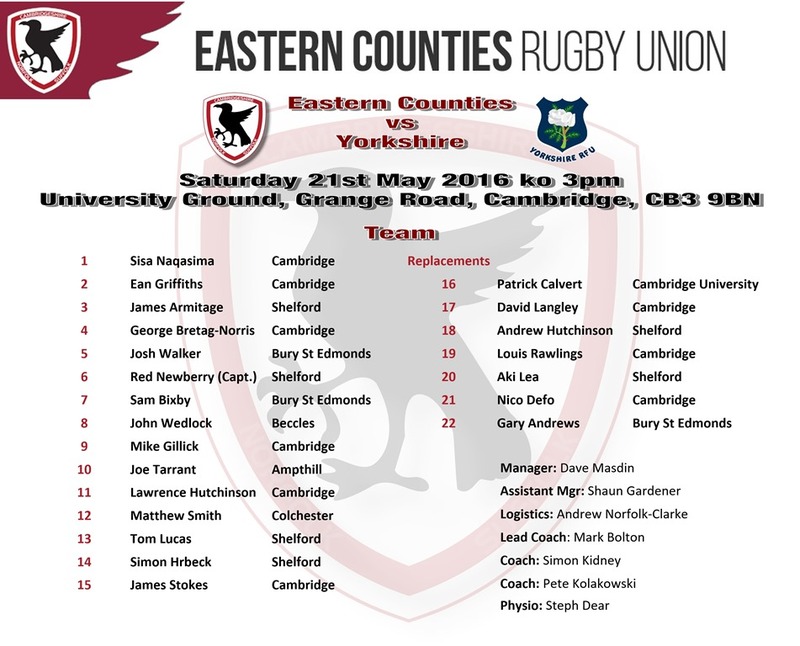 We want as many supporters as possible from Eastern Counties to come to the University Ground at Grange Road, Cambridge for the 3pm kick-off to get behind our county team and roar them to a win. This will probably be the last chance to watch a game of local rugby until the new season begins so get along with a group of friends and get behind Eastern Counties.